Select the "+" to add rooms to the request and press "Next Step"
Next, input all of the service details and press "Next Step"
Presidents will receive an email to confirm the reservation. Be sure to reply to the email with your approval. 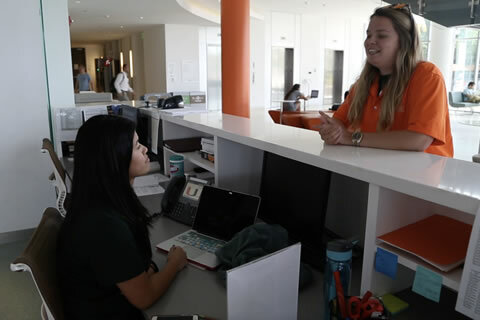 Click on "Add/Remove" and select "Shalala Student CTR" and "Whitten UC"
Next, input all of the event details and press "Create Request"
You will receive an email from the SCC Events and Reservations team confirming your event. Please wait until you receive a confirmation to advertise your event.